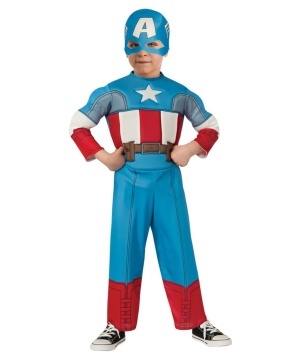 Includes a printed jumpsuit and a matching character headpiece. 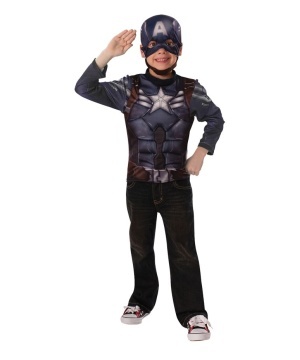 Available in sizes Small 4-6 and Medium 7-8. 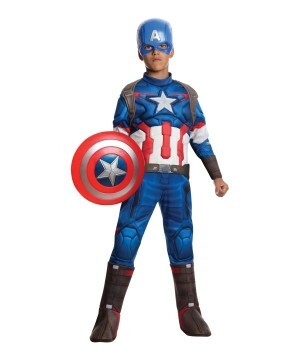 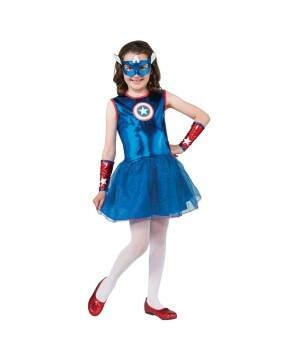 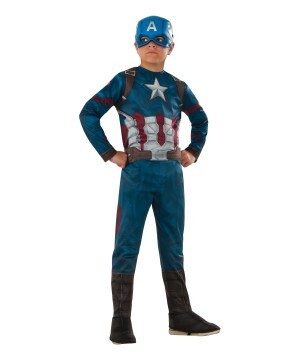 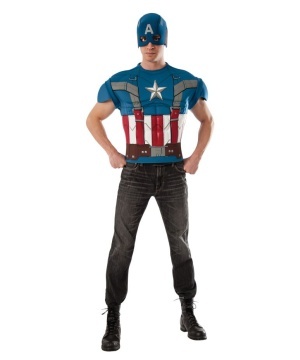 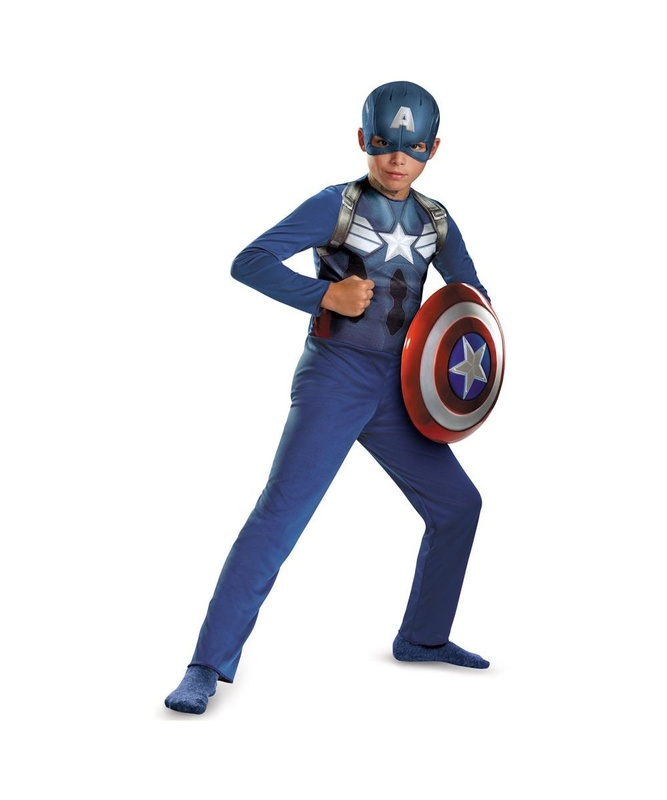 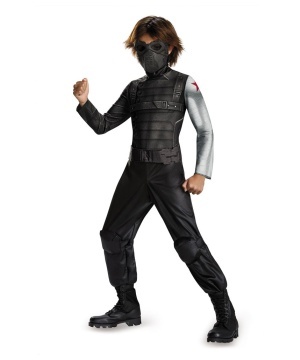 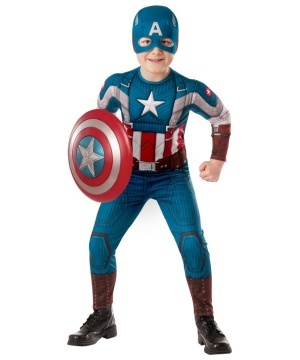 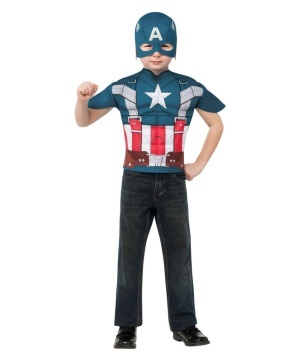 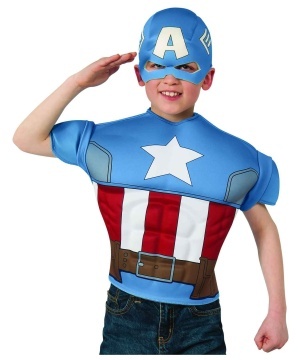 Officially licensed Captain America: The Winter Soldier product.